Need a Truck & Driver fix but live a life on the road? 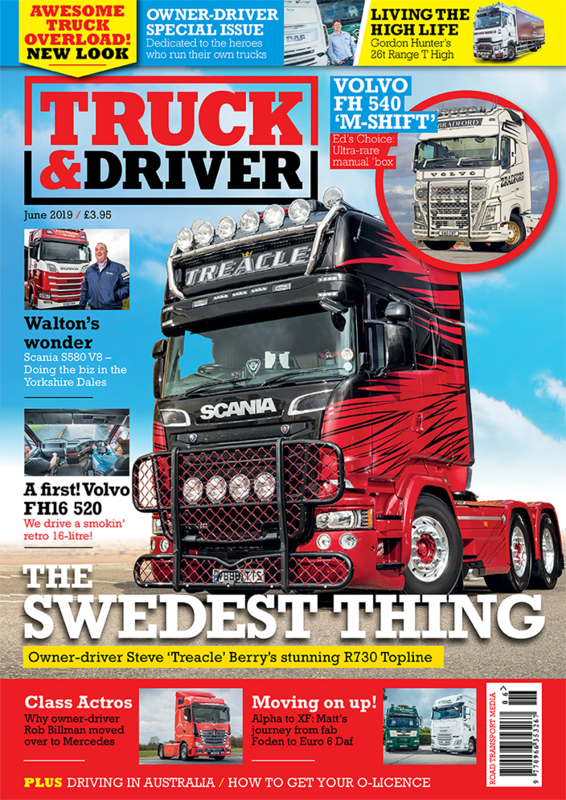 Looking for your nearest Truck & Driver retailer to pick up the next blockbuster issue off the shelf? Worry no more! Use our store locator to find how close you are to buying a Truck & Driver. Simply type in your full postcode, select how far you want to walk or drive, then pop out to find out why we are the best-selling magazine for truck drivers in the UK. It’s that easy!